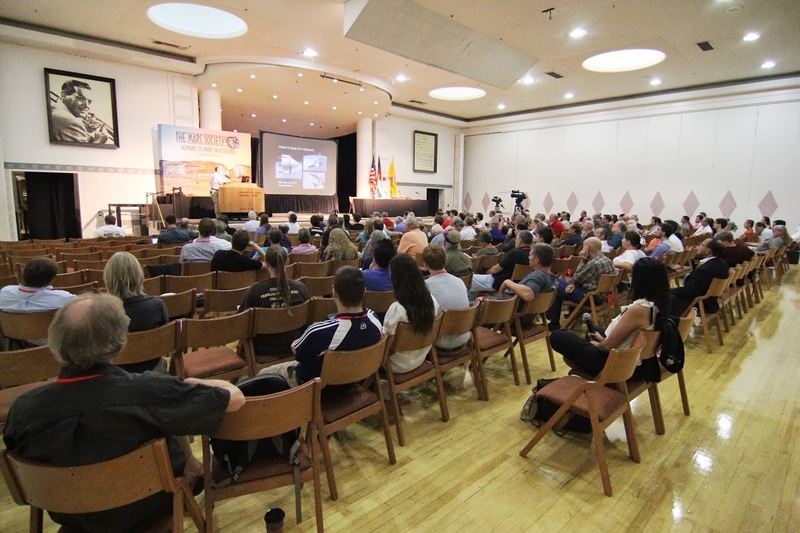 The 2017 International Mars Society Convention, including plenary talks, panel discussions and public debates, will be broadcast via live webcast during the four-day conference (September 7-10). To watch live streaming of the Mars Society convention, please visit: http://stream.marssociety.org. For the full program itinerary, please check the Mars Society web site located at: www.marssociety.org.